Listening In: More Gain, More Pain? 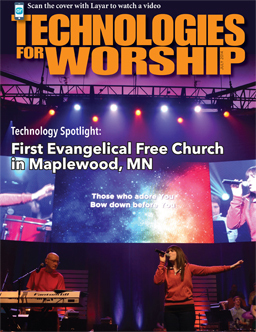 Click on the cover to see the current Digital Edition. Click Here for free subscription.